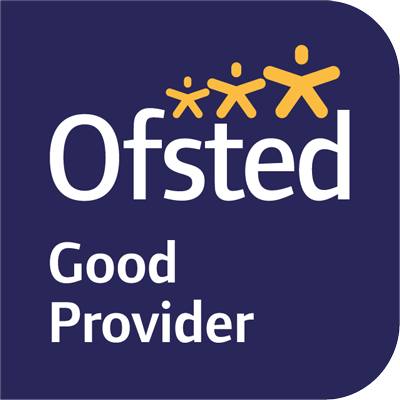 Our Head Teacher and proprietor Emma Wetherley leads a dynamic and highly experienced team that focuses on the needs of each and every child as an individual. Established in 1985 by Shaunagh de Boinville, our school is in idyllic countryside on the Hampshire-Berkshire border. Shaunagh’s inspirational legacy lives on through the school that she ran for thirty years. Our classes are for children aged two to seven years old: register your child today. Children can join the Children’s House from 2 years old, and stay, as many do, for Reception class and beyond. 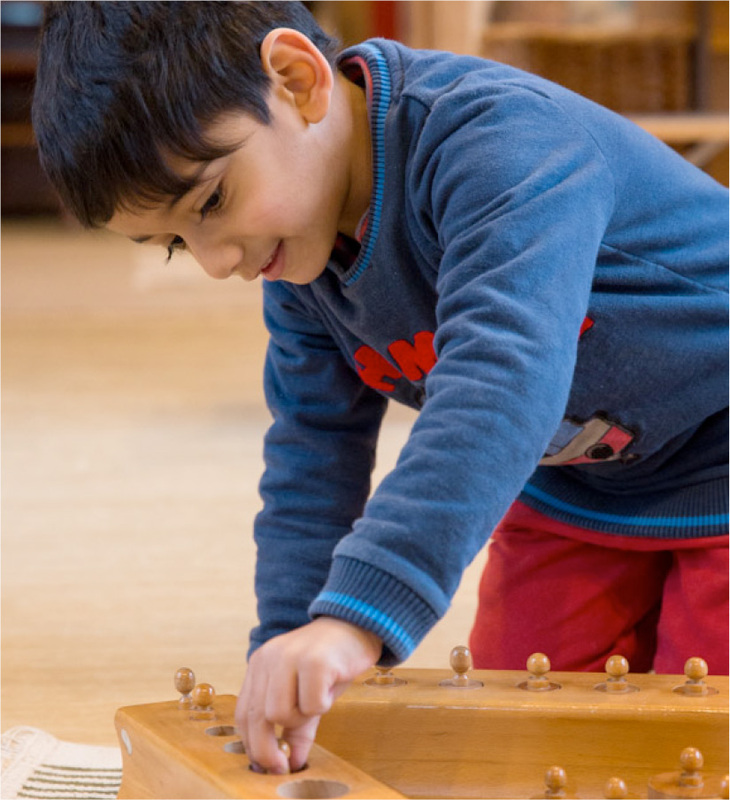 The carefully prepared Montessori environment gives your child the freedom and independence to learn through a process of self-discovery under the careful guidance of the Montessori and primary teachers. Our confidence building approach enables children to develop at their own pace socially, emotionally, physically and intellectually and thus to reach their fullest potential. It results in a calm, orderly and productive atmosphere belying the young age of the children. There are flexible drop-off and pick-up times between 8.30am. and 4.00pm. Throughout the day children in both classrooms take part in self-directed and adult-led learning across an exciting and interesting curriculum. During the morning, children have snack at a time of their choosing, so that it fits neatly into their natural learning rhythm and thus helps to develop self-discipline and concentration. In addition to our Montessori curriculum, children are taught music, sport, yoga & mindfulness, French and art. We break for a healthy packed lunch, before afternoon learning commences. To visit our school and see the daily routine firsthand, please call us on 0118 981 5821. We email parents and guardians in advance with information about termly parent/guardian evenings and ‘at school with your child’ days. Outdoor learning forms an integral part of the curriculum at Grantham Farm, as such we utilise our wonderful grounds for learning, play and sport every day and at every opportunity – browse our image gallery. Our outdoor environment offers the children acres of green space in which to explore, imagine, run and learn. With natural wood and farmland in the grounds, the children have hands on experience with plants and wildlife. The children are delighted by the tadpoles each year and love to see the chickens roaming the gardens. We pride ourselves on our Eco credentials and consider it vitally important that children grow up to understand, love and respect the natural world. Eco topics such as attracting bees and butterflies, growing vegetables, saving water and energy and healthy living are key elements learning of learning in both classrooms.